We have some very exciting news to share with you! CCX Media is now available on Apple TV!! – New content added daily! 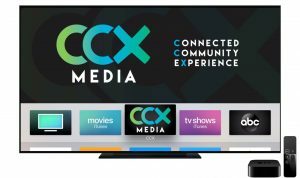 CCX Media now on Apple TV coming soon to Roku! Watch your favorite CCX Media programs on your iPad or iPhone. 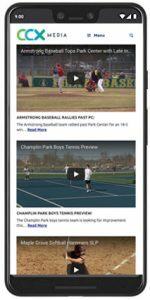 With our FREE app you will be able to view all of the great television programming that CCX Media produces for the Northwest Suburbs of the Twin Cities. All new content produced will be updated daily. 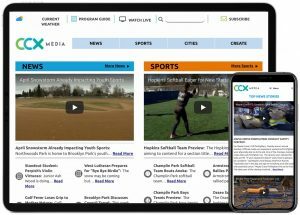 CCX Media, your Connected Community Experience. 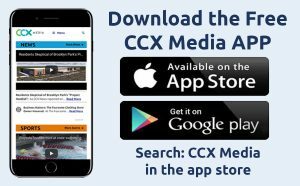 The Free CCX Media app is also available on all Android devices. Download today and get instant access to our streaming channels and full video library. 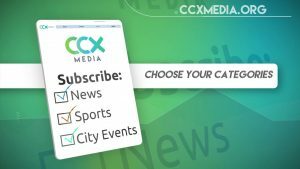 CCX Media offers a customizable e-mail subscription service! To Sign up click the link below then choose your city & categories that you want to receive notifications for. Stay up to date sign up today!! !